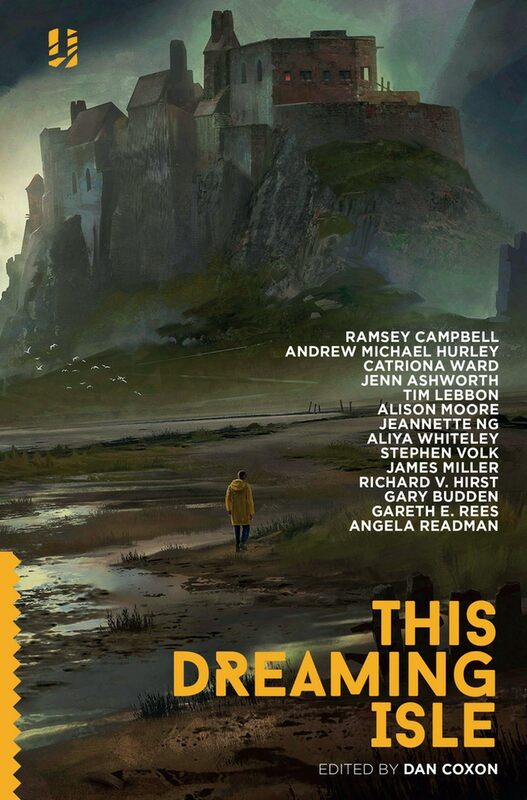 This Dreaming Isle is an anthology of new horror stories and weird fiction with a distinctly British flavour, edited by Dan Coxon. It collects together fourteen brand new horrifying or unsettling stories that draw upon the landscape and history of the British Isles for their inspiration. Some explore the realms of myth and legend, others are firmly rooted in the present, engaging with the country’s forgotten spaces. As we struggle to imagine what Britain will look like post-Brexit - after the power struggles and the in-fighting, the failed negotiations and the resignations - This Dreaming Islequestions who we are and who we are becoming. Rooted in folk tales and local legends, these stories also offer an unsettling, frightening glimpse of our nation today. Dan Coxon is part of the editorial team at Unsung Stories, as well as owning the editing and proofreading company Momus Editorial. His book Being Dad won Best Anthology 2016 at the Saboteur Awards. He currently edits The Shadow Booth, a bi-annual journal of weird and eerie fiction.